Public school is not always the right fit for every student. When looking into alternatives, families want to know which style of education will best suit their child. Whether leaving the public school system or never entering it at all, there are many options when it comes to non-traditional K-12 schooling. Homeschooling is when a child is educated primarily by their parent at home. Homeschooling has come a long way in recent years as more and more parents have sought out alternatives to public school and were unhappy with their local private school options. Many homeschoolers follow a set curriculum and others piecemeal their studies, pulling from different resources. Homeschooling allows the family to learn together and work on projects as a team, allowing the student to feel supported and assume a leadership role in a safe environment. It is an incorrect and unfortunate stereotype that homeschoolers never leave home and are woefully un-socialized. Most homeschool families take part in classes, clubs, groups, co-ops and the like to give the homeschooled student a well-rounded education. Many states even have homeschool sports teams and gym classes. Accessibility to technology and the internet has allowed for a rise in children being educated at home through an online school program. Many homeschool parents choose to augment their curriculums with an online program such as Connections Academy. Online programs are taught by experienced teachers who follow a curriculum. They teach lessons, interact with their students, give tests and quizzes and keep records of the students’ grades. The services that online schools provide is extremely helpful when it comes to taking some of the pressure off of the homeschool parents’ shoulders. When a parent wishes to erase the influences of the public school system, time spent unschooling may be the ideal option. Unschooling does not involve any set curriculum or standards. It allows students to freely follow their interests without the constraints of assignments, grades and schedules. Private education is most commonly found at religious academies. Families who are seeking out a more faith-based education may find their schooling match with a private religious school. Parents of non-religious students considering religious education should be aware that the religion themes run strong and will be prevalent throughout the student’s educational career while studying there. While far less common, there are some secular private schools scattered throughout the country. Sometimes going under the names of Democratic schools, Waldorf Schools or Montessori Schools, they all offer a unique approach to non-public education. With an emphasis placed on nature studies, independence and creativity, secular private schools attract many non-traditional students and families. Military school used to be the thing of threats made by parents to misbehaving youth. Now, it is a viable education option for students looking for high-quality academics and post-graduation opportunities. Military schools have a low dropout rate compared to that of public schools. They also boast excellent sports teams and the chance to learn independence and respect. 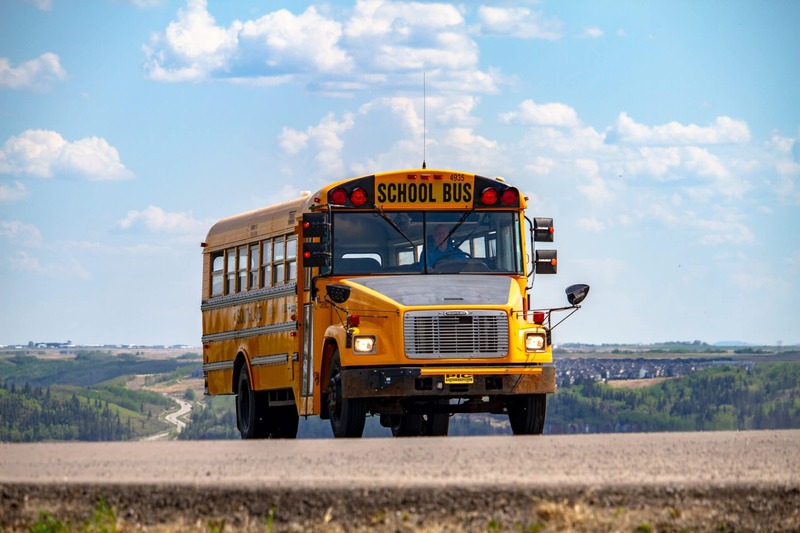 Many military schools are boarding schools where the students live on the school’s campus, but others may offer schooling services to local students without requiring that they live on campus. Non-traditional educational routes are gaining in popularity every year. Public schools are traditionally under-funded and over-crowded, which results in many parents looking for alternatives for their child. With so many quality options available, there is bound to be one that will provide the ideal educational environment for your student.